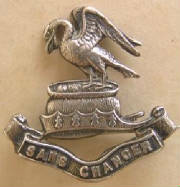 Second City battalion shoulder badge. 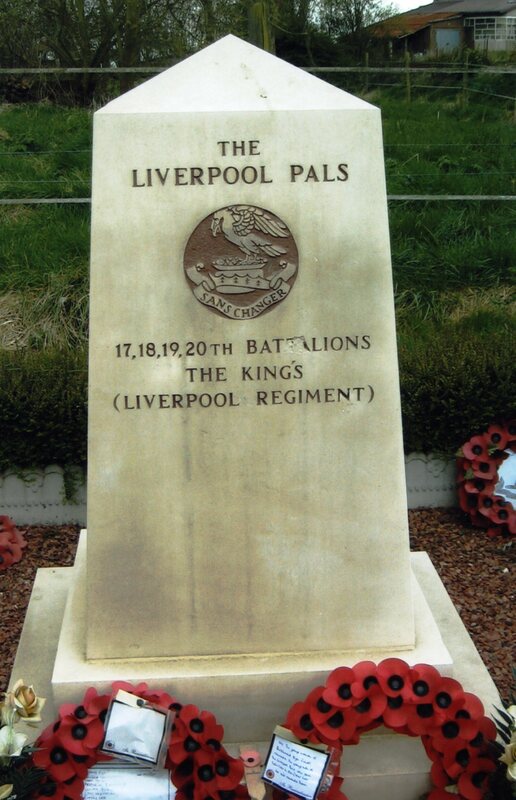 A silver hallmarked Liverpool Pals capbadge. 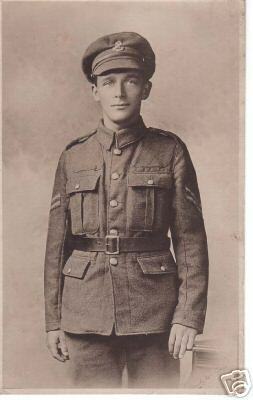 Do you know this man.